LTHForum.com - CulinaryCorps looking for volunteers for August trip! CulinaryCorps looking for volunteers for August trip! 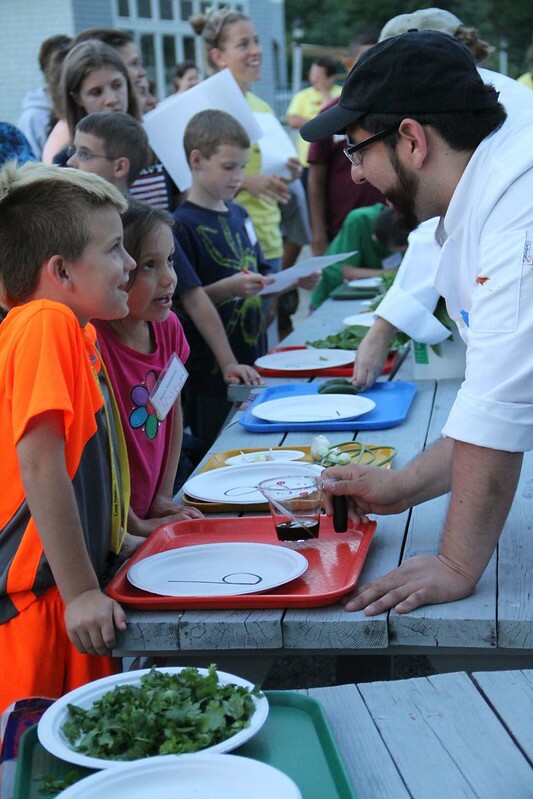 LTH Home > Chat > Other Culinary Chat > CulinaryCorps looking for volunteers for August trip! I am part of the CulinaryCorps - it's like the PeaceCorps, but for cooks. We've traveled to Puerto Rico, Louisiana, Houston, and Maine to help people who are in need by hosting dinners and culinary classes. We're recruiting new volunteers for August 4th - August 10th, 2018. Applications are due by May 5th, 2018.